I was born in Bolzano, Italy in 1985. I am 29 years-old. 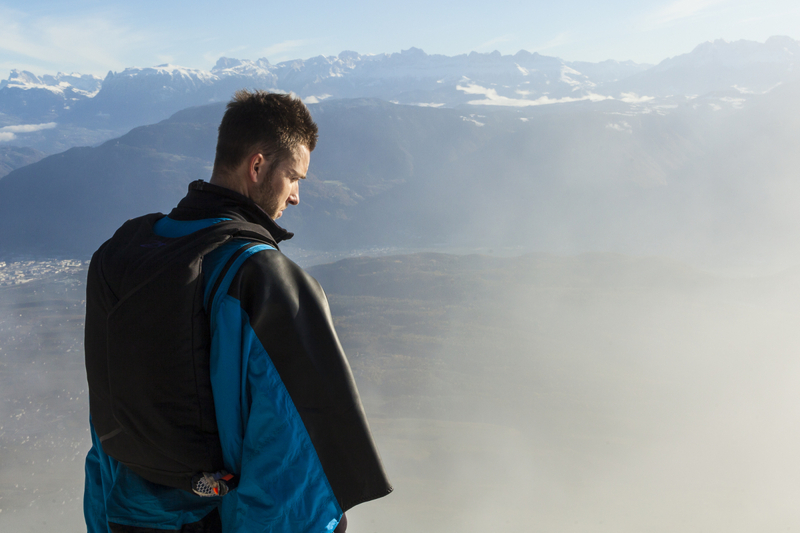 I began performing skydiving since the age of 16 years-old. 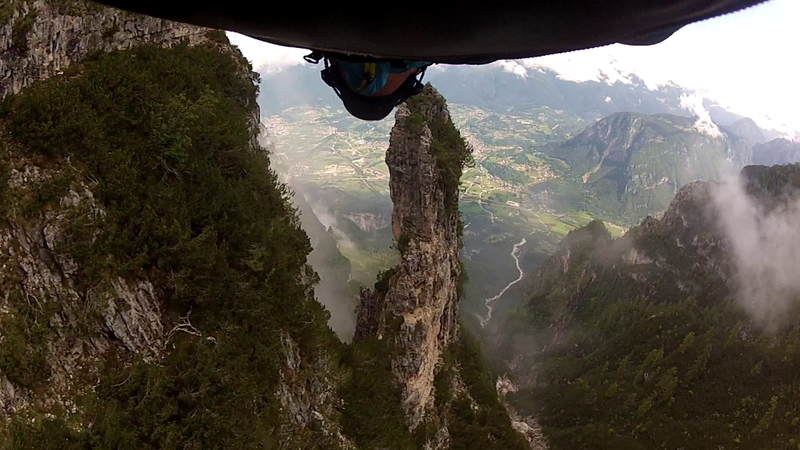 Until now I have performed around 700 skydive jumps. 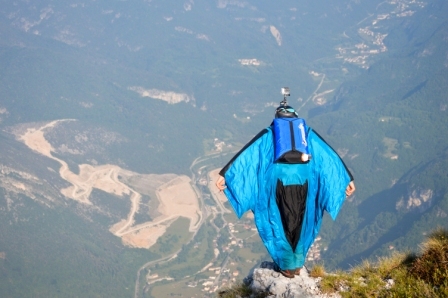 I began base jumping at the age of 21 years-old. 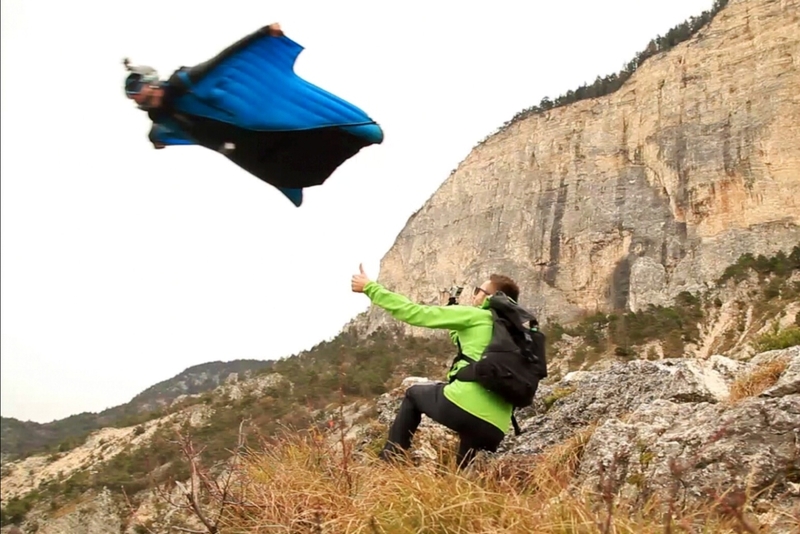 Out of 1700 base jumps performances, the 900 wingsuit jumps were only from mountains. 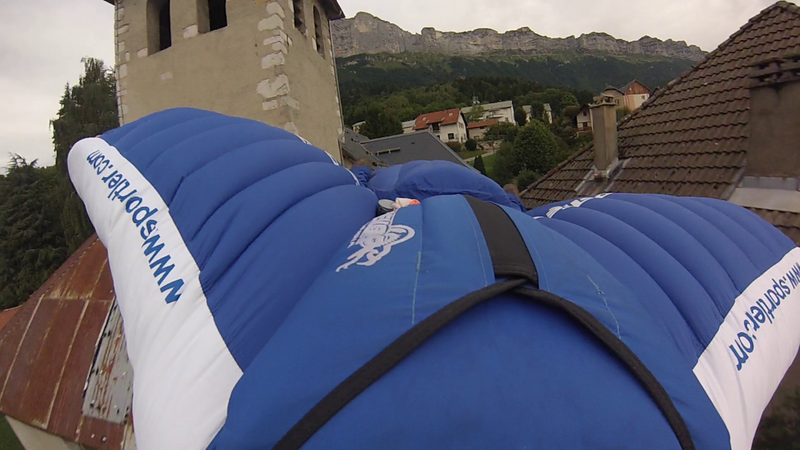 The rest of my base jumps (800) were from Antennas, Buildings, mountains and all the places I could find over 40m height in every discipline: (STATIC JUMP, SLIDER DOWN JUMP, AERIAL JUMP, TRACK JUMP, WINGSUIT JUMP…). 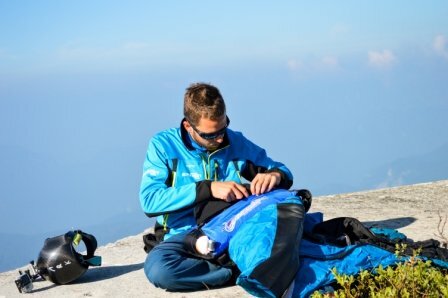 Improve my performance skills as much as possible. 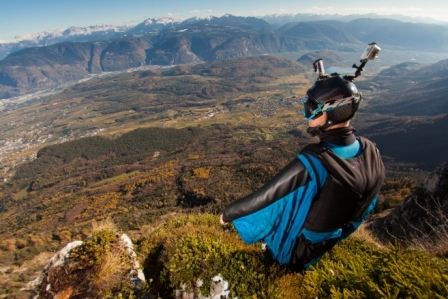 The risks that every extreme sport involves. 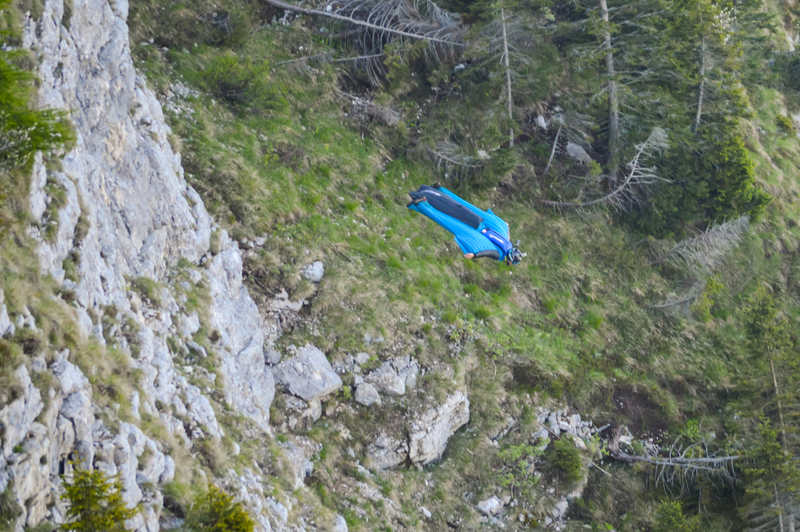 That’s why Base-Jump must be practiced using the head and not the balls. Keep on improving, learning and opening new jumps and lines never done before. 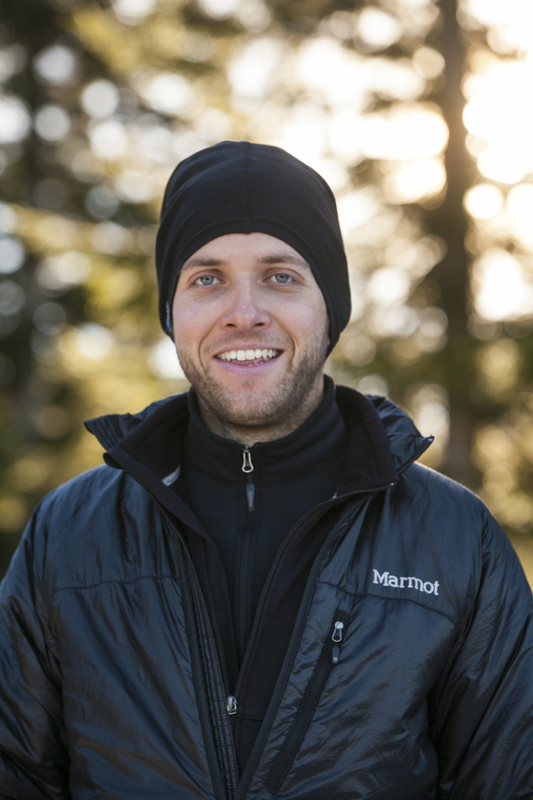 The key to the succes in this sport is training with head, step by step. There are not many competitions in my sport and I’m not a competitive person, so I avoid getting competitive the few times I compete. My girlfriend, because she brings me all her support and help every time I need it. 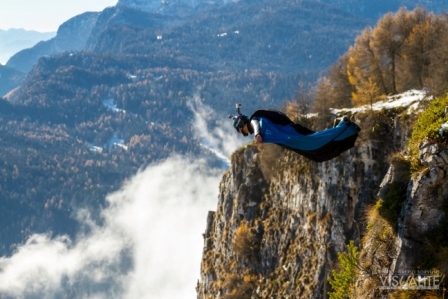 Somebody told me once: “the good basejumper gets old”. Working on a great personal project. Getting ready for the race in China. 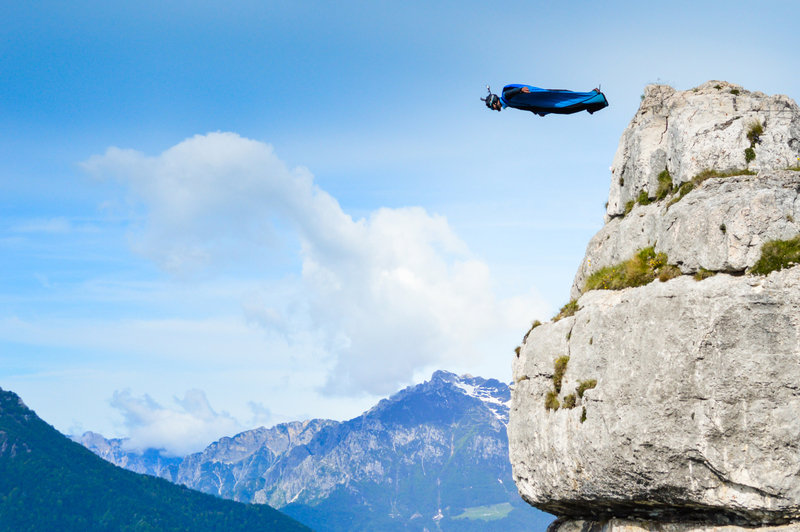 Go exploring Iran for new jumps.